Building surveyors are involved in the design, construction and management of real estate assets. You may have engaged a building surveyor when you arranged to have a property surveyed for an extension to your home or with a view to purchasing a property. 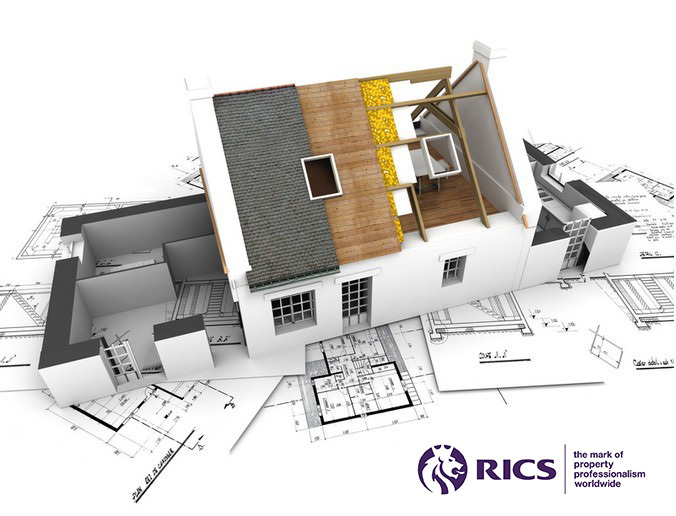 If you are dealing with a large, older or rundown property, a building that is unusual or altered, or if you are planning major works, an RICS building survey (formerly called a structural survey) will give you a comprehensive structural report including defects, repair and maintenance options.